KBB.com Best Resale Value Awards. Only 33,811 Miles! Scores 17 Highway MPG and 13 City MPG! 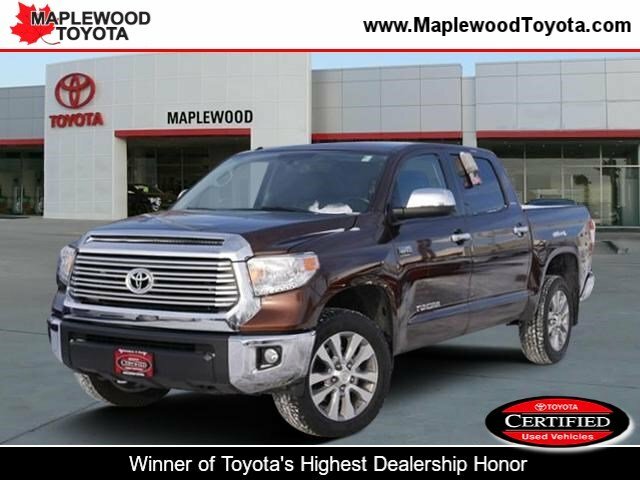 This Toyota Tundra delivers a Regular Unleaded V-8 5.7 L/346 engine powering this Automatic transmission. Wheels: 20 x 8J Split 5-Spoke Machined Alloy, Variable Intermittent Wipers w/Heated Wiper Park, Trip computer. 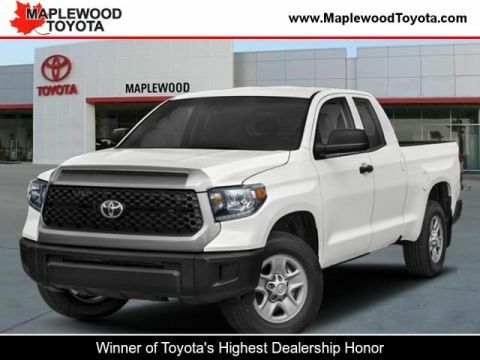 *This Toyota Tundra Comes Equipped with These Options *Transmission: Electronic 6-Speed Automatic w/OD -inc: intelligence (ECT-i), sequential shift mode, uphill/downhill shift logic and TOW/HAUL mode, Transmission w/Driver Selectable Mode, Sequential Shift Control and Oil Cooler, Tires: P275/55R20 Bridgestone/Dunlop Performance, Tailgate Rear Cargo Access, Systems Monitor, Streaming Audio, Steel Spare Wheel, Splash Guards, Smart Device Integration, Single Stainless Steel Exhaust. 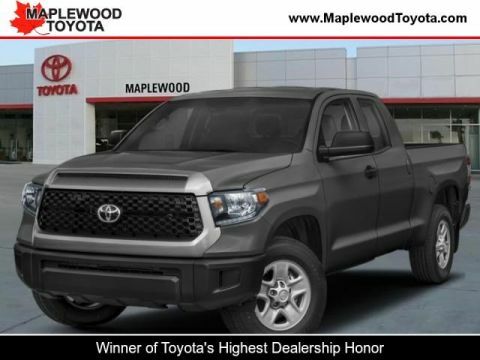 * The Experts' Verdict...*As reported by KBB.com: The 2015 Tundra full-size pickup truck has allure with Toyota's reputation for quality in general and this model's excellent resale value in particular. It also has deep American roots: The truck was designed and is made in America. 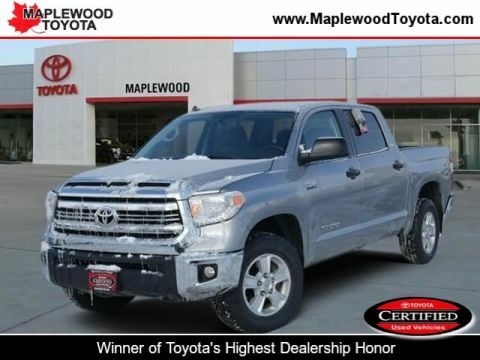 * Visit Us Today *Test drive this must-see, must-drive, must-own beauty today at Maplewood Toyota Scion, 2873 Highway 61, Maplewood, MN 55109.